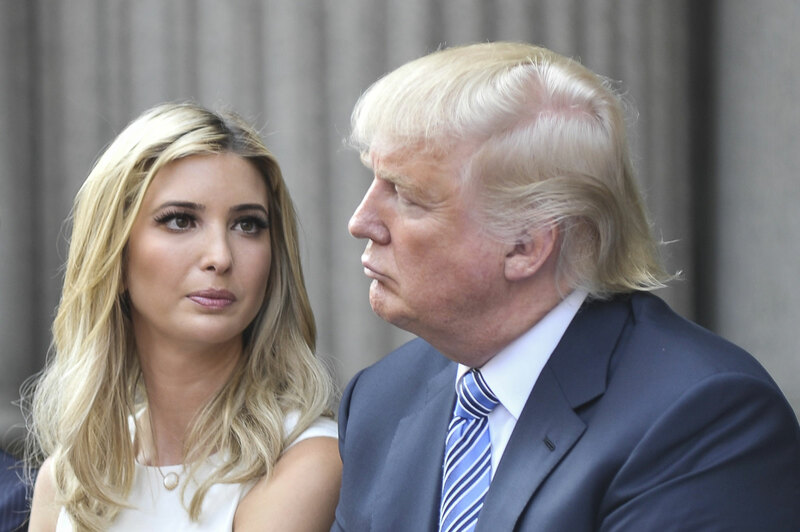 Amy Wilentz reviews recent reports that Ivanka has checked her father’s worst impulses, especially on LGBTQ rights, and maybe on the National Endowments of the Arts and Humanities. Amy’s cover story about Ivanka appeared in The Nation last week. And John Nichols reviews Trump’s first month — and answers the question, ‘What is Trump’s biggest achievement thus far?’ His answer: creating the biggest opposition movement in 100 years.